With a over 65 years of experience, founders James Smith and Andrew Kramer bring an elevated level of expertise regarding commercial security systems. James brings to SCSI security sales and service experience, as well as a specialty in CCTV and access control systems. Andrew’s experience in fire and burglary system design allows SCSI to offer a complete range of security services for small and large facilities. 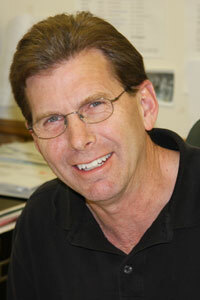 Andrew Kramer has been in the security and fire alarm industry since 1988. First as a salesperson for another company and since 1997 as partner in Security Control Systems, Inc. He has a bachelor’s degree from Cardinal Stritch University in Management and a master’s degree from Saint Mary’s University of Minnesota. He is certified through ASIS International as a CPP, and PSP. He is also certified through NICET as a CET in fire alarm systems. He can be reached at andrewkramer@scsimn.com. 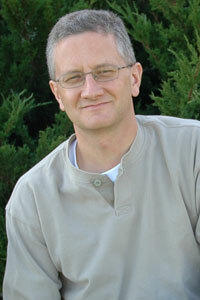 James Smith has been in the security systems integration business since 1977. He entered the industry as a service technician for a national company and became regional service manager that covered 14 states. He started a company in 1980 that limited the sales and service area to a smaller geographical area around the Twin Cities Metropolitan area. In 1997, he became partner in Security Control Systems, Inc. He has an associate’s degree in Electronics as well as being active in ASIS and is board certified by ASIS International as Physical Security Professional (PSP). He is also certified through NICET as a CET in fire alarm systems. He can be reached at jimsmith@scsimn.com.